Showing results by author "Brad Goreski"
Celebrity stylist and fashion icon Brad Goreski takes readers inside his whirlwind life, from his small-town Canadian roots to his worldwide successes, sharing a wealth of style tips, tricks, and photos along the way to help every reader look and feel their absolute best. Fans of The Rachel Zoe Project and It’s a Brad, Brad World already know that there’s no one on reality TV more fearless or savvy when it comes to style. 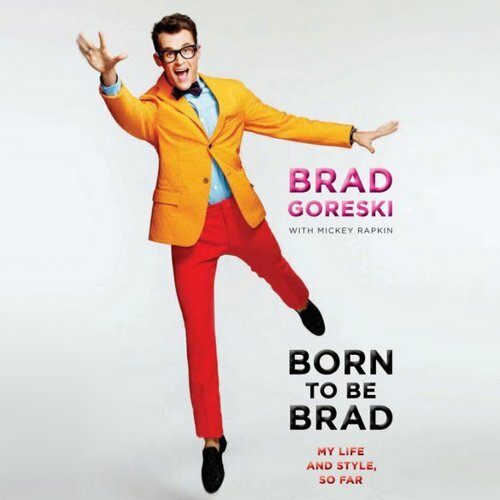 But Born to Be Brad gives the world its first behind-the-scenes look at how Brad became the stylist he is.